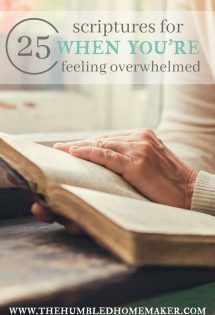 I’ve been a bookworm since childhood, but I went several years where I didn’t read as much as I wanted simply because of my season of life. Even though I still don’t devour books as much as I did in my youth, I’m happy to report that that I read more than 30 books in 2015, which is the most books I had read in a year since becoming a mom. Something that both motivated me and helped keep me organized with reading this past year was using Goodreads. I had never heard of this social media platform for book lovers until this year, and I am so glad I used it! You can add books that you want to read to your lists, so you don’t forget about them. Plus, you can also track your reading progress and leave book reviews. Without further ado, check out the best books I read in 2015 (in no particular order). And now for some reviews of these great books…! I don’t know what kind of hole I had been living in for 34 years, but I had never even heard of this classic novel until my friend introduced me to the mini series based on the book last January! Although the mini series is a must-watch, the book is, as usual, even better. 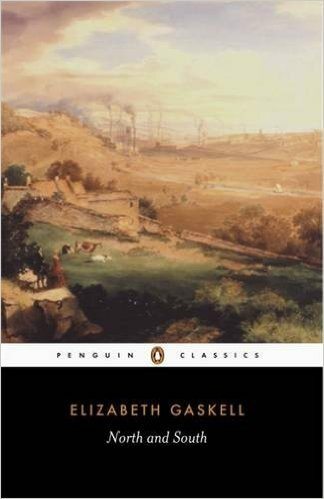 If you’re looking for a Pride and Prejudice-type read that is not as wordy and is based in the Industrial Age, you’ll find a gem in North and South. 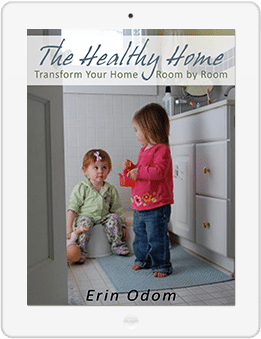 I had seen this book reviewed on the Wellness Mama website in the midst of my personal crash with adrenal fatigue. 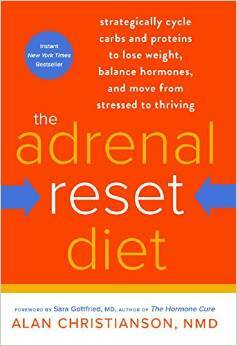 I had skimmed several other books on adrenal fatigue, but none were clearer on the causes, symptoms, and healing protocols than this one. Although written by a doctor, I found the language incredibly easy to understand, and I began to implement many of his tips right away. 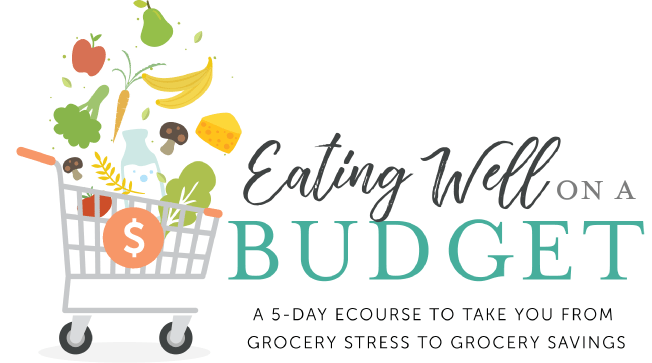 I actually re-skimmed this book and re-took the adrenal fatigue assessment the other day, and I was over-the-moon excited to see how much I’ve improved in this area in a year’s time! 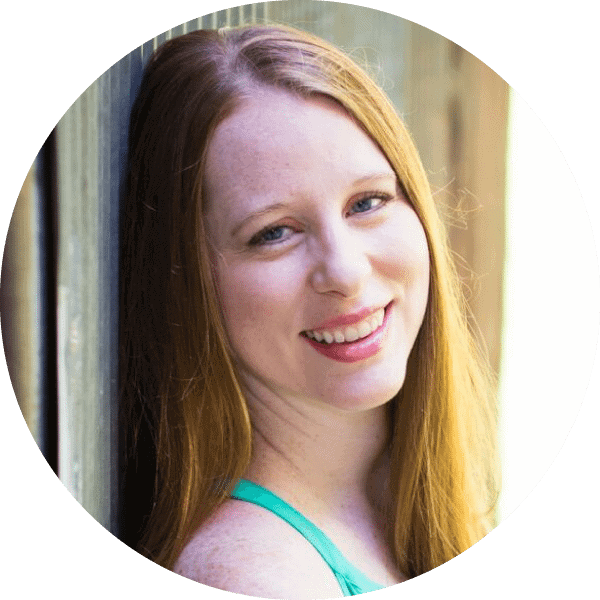 I will be writing an update to my adrenal fatigue progress soon, but in the meantime, you can read about how I got to adrenal burnout and you can also read about my plan for adrenal fatigue recovery that I wrote back in early 2015! This was one of the first books I read in 2015, and it really set the tone for my year. As a natural people-pleaser, I had always struggled with saying “yes” to things I didn’t necessarily want to do just to please other people. 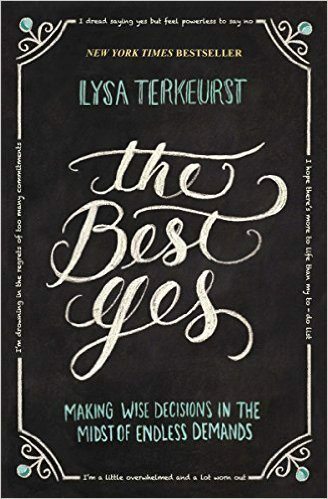 2015 was a year of me choosing the BEST YES, and this book definitely set me out on the right track for that. This book wasn’t at all what I had imagined when I bought it, but it quickly became a page turner for me, nonetheless! 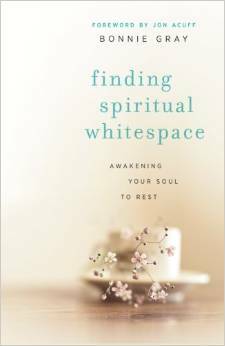 In this book, Bonnie Gray takes readers on a journey of her spiritual healing while giving them a blueprint for healing of their own. 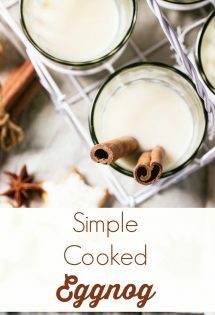 What I loved most about this book was that the start of each chapter was memoir and read like a novel, before Gray led readers into the practical application in the meat of each chapter. 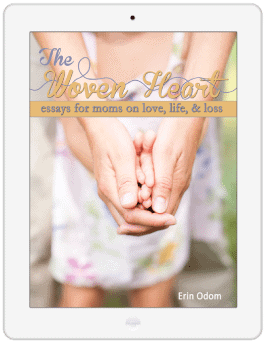 The memoir component kept me reading because I couldn’t wait to find out what happened next in Bonnie’s story. 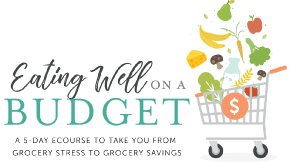 I subscribe to several Kindle deals newsletters, like the one from eReaderGirl.com and Modern Mrs. Darcy, so I always have fresh books ready to be read on my Kindle. 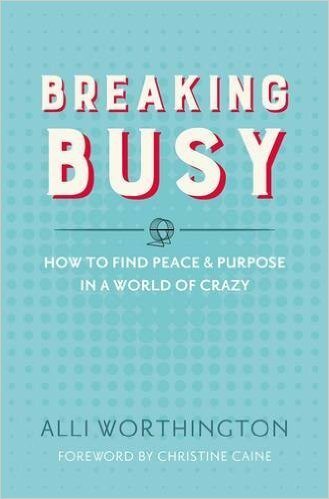 I’m not sure how long Crazy Busy had been on my Kindle, but it found me at the perfect time–during what I now see as an extremely pivotal point in my entire year. While in Costa Rica, God really convinced me of how busy I had been with so much that didn’t have eternal significance. There, He really drew me to Himself in ways that I hadn’t experienced in years. I came home a whole new wife, mom, business owner, and writer. 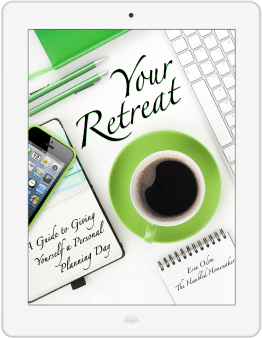 Then, I stumbled upon Crazy Busy because we were on the 10-day leg of our 5-week trip with NO internet, so I couldn’t download anything new on my Kindle Paperwhite (my preferred Kindle version now), and I had to rely on reading something already downloaded on my Kindle Fire. 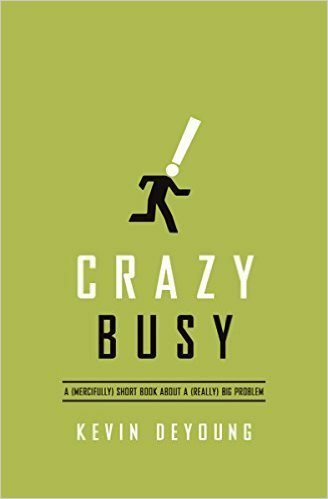 I devoured Crazy Busy in about a day’s time, and the message of this book continues to resonate with me six months later. 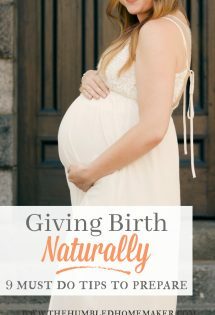 If you’re tired of the crazy busy life our culture often dictates, this book is a must-read. This was the first audio book I had ever listened to, but it quickly drew me in. I found myself wanting to hop in my mini van and drive all over town just to listen to it! 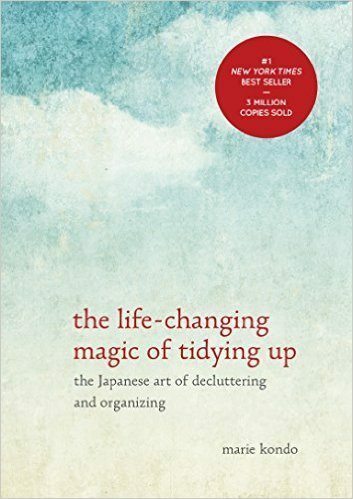 While there are definitely parts of The Life-Changing Magic of Tidying Up that are a little “woo woo” and honestly made me stop and pray for the author, the good, many practical applications from this book far, far outweigh any bad. 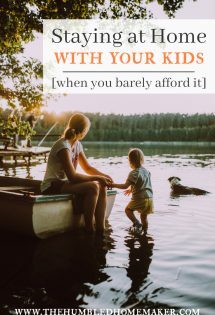 This book not only motivated me to dig deep into my home and ask myself the question “Does this spark joy?” for the objects that often clutter up my life, but it also motivated my children. They learned a lot from the book just by listening to it with me in the car! 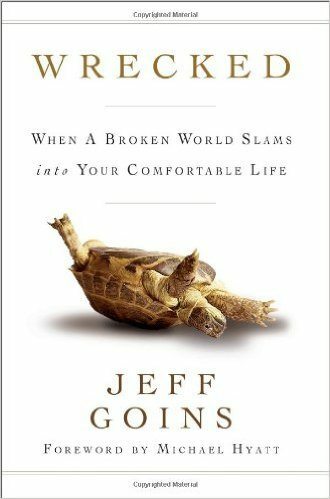 I’ve become a huge Jeff Goins fans over the years, mostly via his blog and podcast. I read several books of his this year, and while I loved his newest one, Art of Work, his very first book, Wrecked made the biggest impression on me. Wrecked was the perfect book to read after my family’s recent 5-week trip to Costa Rica. Young people looking to go on an adventure and make some kind of difference need to read this book. 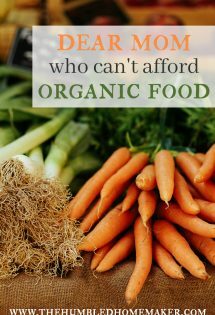 And anyone stuck in the suburban American dream mindset needs to read this book as well. 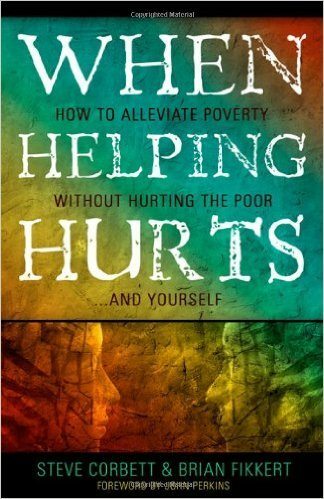 When Helping Hurts is a must-read for anyone who wants to help the poor. There is SO much we do wrong in North America. 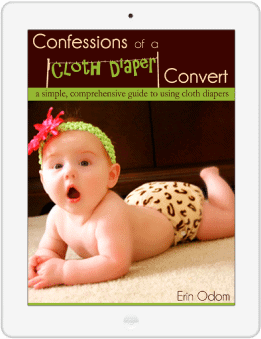 This book should be required reading before anyone embarks on a short-term mission trip! I didn’t know if I was going to like this book at first. Honestly, I had read some other writing books this year that had proven sub-par. I cannot even put into words how good this book was. Warning: there is some bad language. 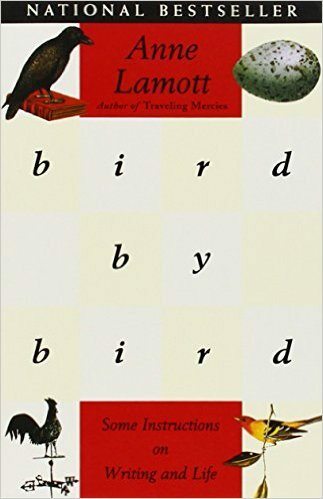 It took me until part 3 to really get into this book, but I absolutely LOVE Lamott’s vulnerable writing style. Every aspiring writer needs to read this book. This was the last book I read in 2015, and I loved it so much! If anyone is caught in the busyness cycle that our American culture often dictates, this book is a must-read. This book reminded me a lot of the message in The Best Yes, but Alli’s voice and story are unique. She comes across as very down-to-earth and relatable, and her message both inspires and convicts–with grace. I underlined and made notes all over this book. It is one that I will go back to again and again. 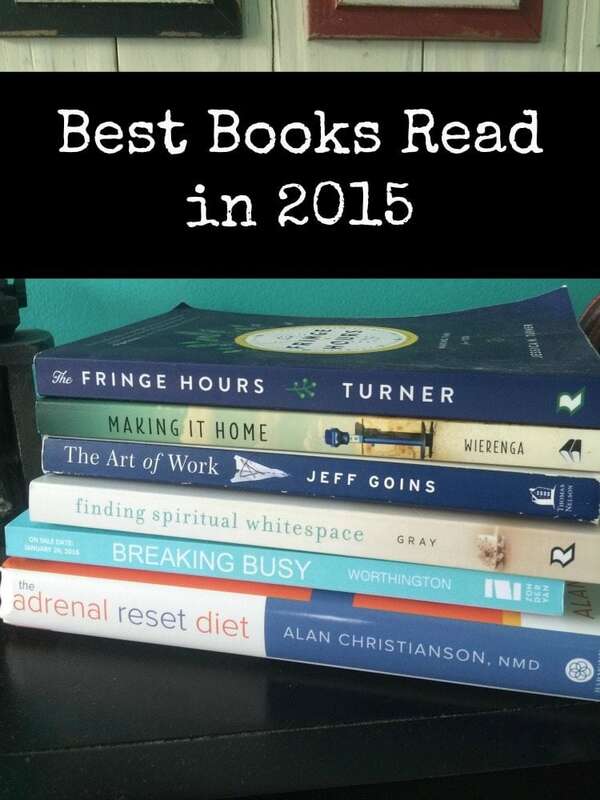 Check out the list of the best books I read in 2014 here. Do you like to read? What were the best books you read in 2015? Oh this list looks SO good!! Several of these are on my must-read-soon list! Thanks for sharing! I just started Life Changing Magic and am really enjoying it. I’m ready to start simplifying! I’ve added some of these to my reading list this year, too. As for my favorite book of 2015? It was “The Fringe Hours” and I’ll be reading it again this year. It spoke to my heart in a way that few books do. I really enjoyed The Fringe Hours too! I loved Life Changing Magic so, so much! 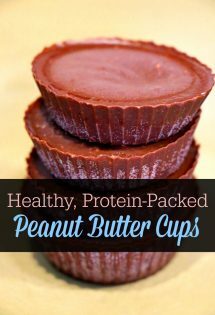 I love lists like these! I just put several of them on my hold list at the library, so thank you! Some of my favorites this year were: The Fringe Hours, In Defense of Food, and The Way of a Pilgrim. I hope you love them, too, Sarah! The Fringe Hours was really good! I will have to look into your other suggestions! I love the Best Yes! 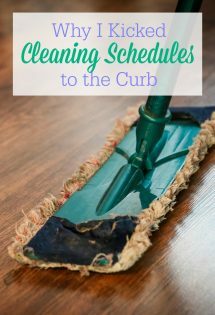 It has helped me prioritize and figure out when I need to gently decline. I still feel guilty sometimes, but at least I know I’m doing the right thing. It was so, so good, wasn’t it?! Enjoyed your reviews! Looking forward to reading some of these this year! 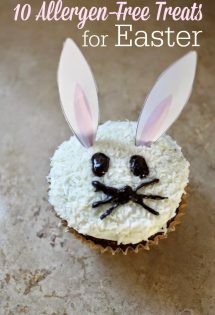 Hi Marie! Ok–I MUST need to read/watch Cranford b/c I keep on hearing about it! I loved North and South so, so much! AND…I just found out that Carson from Downton Abbey (and his real-life wife) are in the mini series of Cranford?! I think that one might be a good one for me to save to watch after Downton ends! I agree–Goodreads has been a great motivator for me! And I love that when I’m wondering what to read next, I can just check out my list on Goodreads for some ideas. And I’m with you–North & South just might be better than P&P. I really love the depth and complexity of the characters. I need to put together my favorites list from 2015 as well. I’d love to see your list, Gabby! !